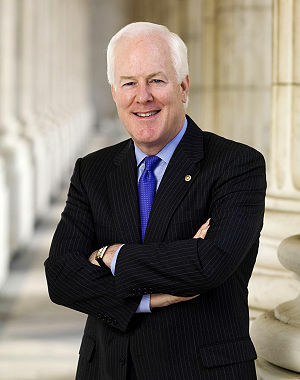 The following is an “opinion letter” authored by the Texas Attorney General John Cornyn (now US Senator) in A.D. 1999 and sent to a member of the Texas House of Representatives. The subject matter of this opinion letter is “protest words written beneath a person’s signature on a state document”. For example, what is the legal effect of writing “non-assumpsit” or “forced to sign under threat, duress and coercion” beneath your signature on a document. The Texas AG explains that such disclaimers can effectively nullify the document as an agreement/contract. More, he offers some nice insight and authority as to the making and accepting of valid agreements/contracts.